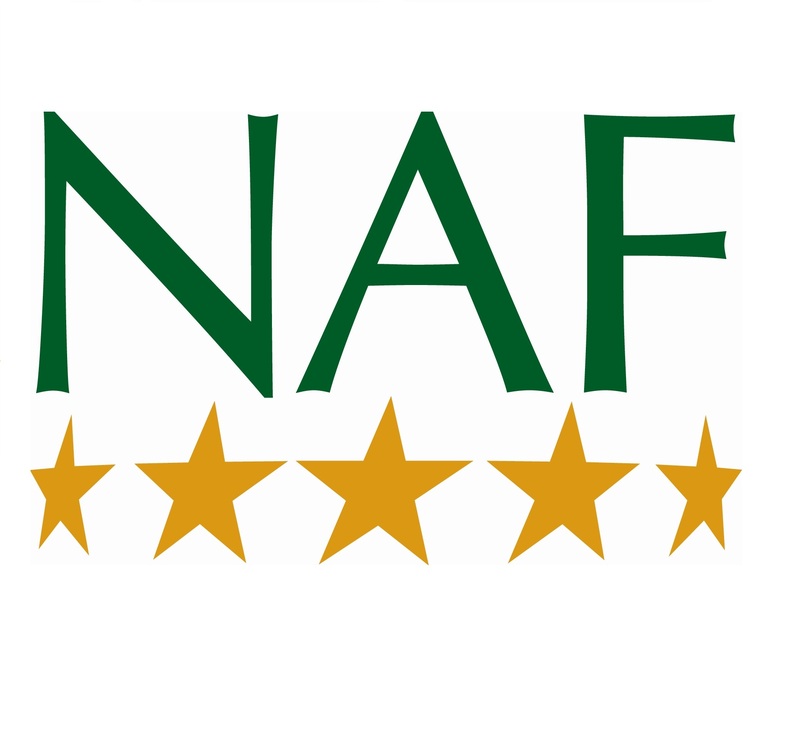 With over 25 years experience in Equine Supplement formulation and manufacture NAF is the most respected and well known brand of supplements for horses in the UK today, renowned not only for our products but also for our passion for horses everywhere. Using proven ingredients found in nature and creating unique effective formulations we pride ourselves on our unparalleled commitment to quality. We believe in using only the best natural ingredients, which are fully traceable and are combined to create unique formulas by our team of veterinarian scientists and nutritionists. The result is an extensive range of products, which are designed to offer you something for your horse’s every need. ISO 9001 Accredited Firm - We have been assessed and approved by Certified Quality Systems, to meet the Quality Standard of ISO 9001. This ensures that we have carefully regulated systems in place for the monitoring of quality control and administrative management. 1)Full traceability of ingredients - from the packaged product right back to the field where the herb was grown. 2)Guaranteed Good Manufacturing Practice in place. 3)Ingredients are guaranteed dioxin, bacteria, fungi and pesticide free, within EU limits. 4)No cross contamination of ingredients. 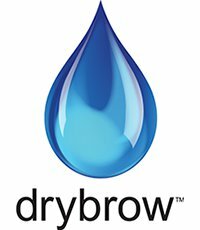 5) No external contamination of ingredients. 6)Organic ingredients used at all times wherever possible. 7)Guaranteed use of approved suppliers only. 8)Guaranteed HACCP plan (globally recognized Hazard Analysis Critical Control Point) - which ensures first class quality control and uniformity of production. Andrew knows how important it is to keep his horses in top condition, both inside and out, and chooses Baileys Horse Feeds to supply, not only the best feeds, but also regular advice and support from their team of nutritionists. Like most busy riders and trainers, Andrew spends the majority of his time riding and teaching so he makes the most of this free service! Emma Case BSc (Hons) devises individual diets for the horses at Priory Dressage and is always available on the end of the phone if any changes are needed. Many of Andrew’s charges tend to be pretty good doers and he likes to keep his feed room simple so he uses Working Horse & Pony Cubes, for those who don’t need many extra calories or energy, and Top Line Conditioning Cubes for those who don’t hold their weight as well or are working harder. Both cubes contain optimum levels of vitamins, minerals and protein to support their workloads so he doesn’t need to add loads of extra supplements – just plenty of forage – easy! Derby House online provides thousands of brands for consumers to browse from the comfort of their own home. Derby House have their own branded products as well as stocking ranges from the biggest equestrian and country wear designers in the industry. Derby House also offers its customers a swift home delivery service in order to deliver their horsey essentials as quickly as possible. Derby House’s Wrightington store provides the finest equestrian shopping experience in the UK and is less than 1 minutes drive from Junction 27 of the M6. With over 10,000 sq feet, visitors will find all the top brands and the widest range of saddles, rugs, tack, competition and leisurewear, footwear, stable equipment and accessories, grooming and feeds to be found anywhere. We have a wide range of Equi-Trek horseboxes and trailers, AMTRA qualified staff and the Pegasus Cafe where you can relax and enjoy a drink or meal. KM Elite Products are UK and European distributors of leading equine brands. Andrew will be working with KM Elite Products to produce and endorse new products within their range. Leading riding helmet manufacturer, Charles Owen are pleased support Andrew Gould and his team. World famous for raising the bar in safety, Charles Owen is celebrates its 100 year birthday in 2011, as a leading British manufacturer of riding helmets and body protectors. When Charles Owen himself founded the company in 1911, his mission was to make products for a safer world. Under the direction of Charles Owen’s grandson, Roy Burek, the mission has remained the same, but has extended its reach to all parts of the globe. BedSoft bedding is a high quality, dust-free chopped straw bedding that contains the Bio-Security treatment, Trus-STEED Stable Guard. Trus-STEED Stable Guard helps to reduce the instances of bacteria, viruses and infections within animal bedding while maintaining a pleasant aroma and repelling insects. The added hygiene security element of this product will act as a vital protective measure for Andrew and his horses, who regularly travel and often have to be stabled in temporary accommodation at competitions. HaySoft is produced by Frieze Hall Farm which is owned by the Bird family, the family members currently running the farm are fourth generation farmers in Essex. HaySoft haylage is produced using high quality ryegrass haylage. The haylage is cut when nutritional values are high and is baled when the moisture content reaches 30-35%, this reduces potentially harmful dust spores from forming. The packaged haylage provides ease of use for Andrew as it is easily stored and distributed – perfect for life on the road. HorseQuest.co.uk is the UK’s leading independent equine sales website, the essential tool for equestrians needing to buy or sell everything from horses and ponies to saddles and horseboxes. Visit www.HorseQuest.co.uk, or call 01608 819 000 to find out more! HorseQuest.co.uk are delighted to sponsor leading International Dressage rider Andrew Gould. Having enjoyed selling horses for Andrew and his team through the HorseQuest website for a number of years, HorseQuest are delighted to formalise their support of Andrew and his team. Soundriding supply high quality audio communications equipment for riders and trainers and national teams.